As the first Saudi academic musicologist, ethnomusicologist, and classical music composer, Ahmed Karkanawi’s name spells history in the making. Yet, instead of lavishing in the acknowledgments he has received academically, Karkanawi uses the platform he has created for himself to expand and innovate his creative genius for the benefit of the classical music genre. 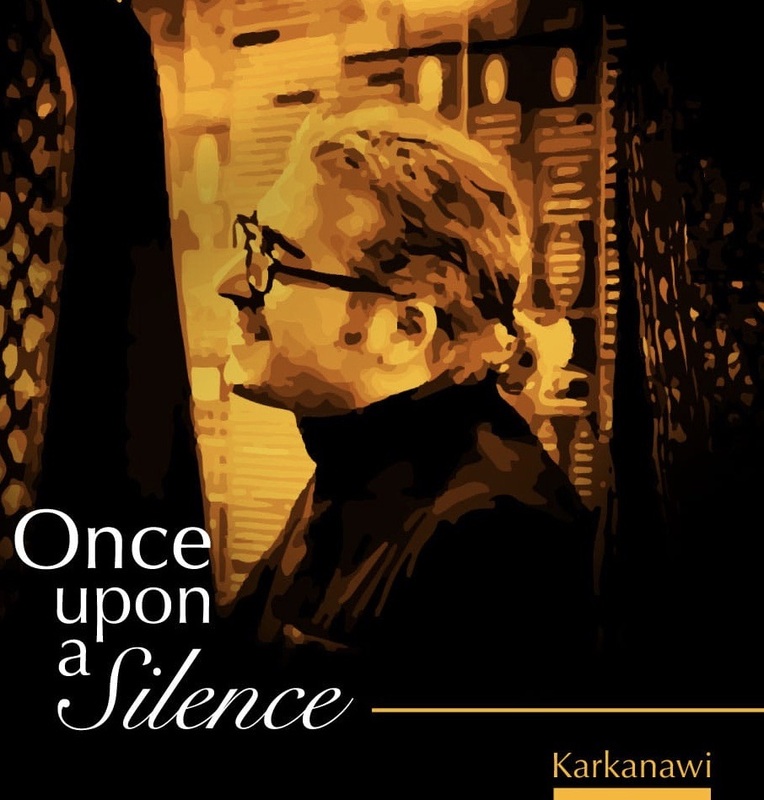 2018 was a tremendous year for Karkanawi, who saw the release of his critically acclaimed album Once Upon A Silence, but also the EP titled Sketches for String Orchestra & Piano. Amazingly, Karkanawi has been able to fuse elements of Arabian music into many of his compositions. Karkanawi has proven to be one of the most influential composers of the modern age. 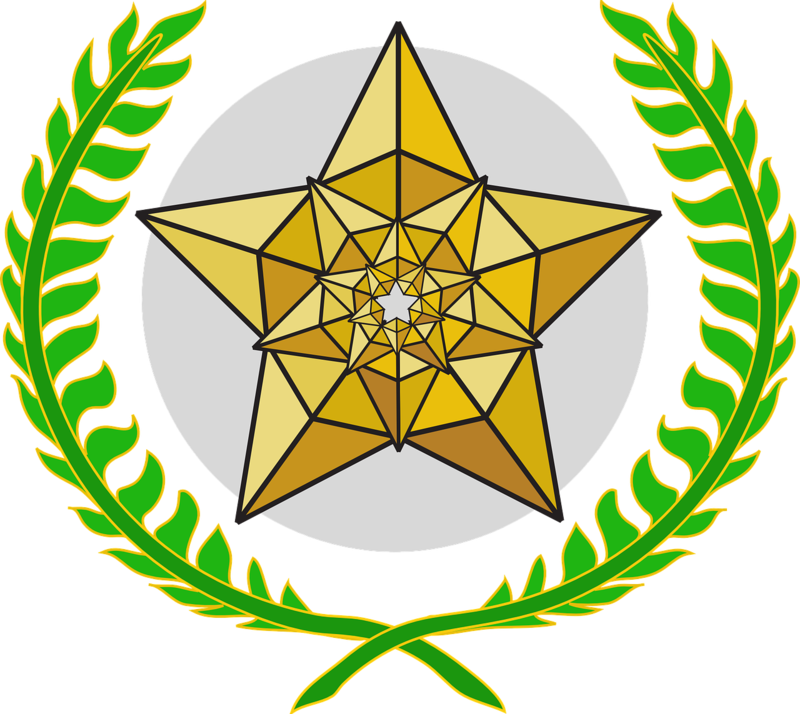 It is with great honor that I am happy to announce Ahmed Karkanawi as the recipient of the Warlock Asylum International News 2019 Classical Music Composer of the Year Award. I would like to wish Ahmed Karkanawi all the best in his artistic and spiritual endeavors. Very beautiful. An excellent choice!